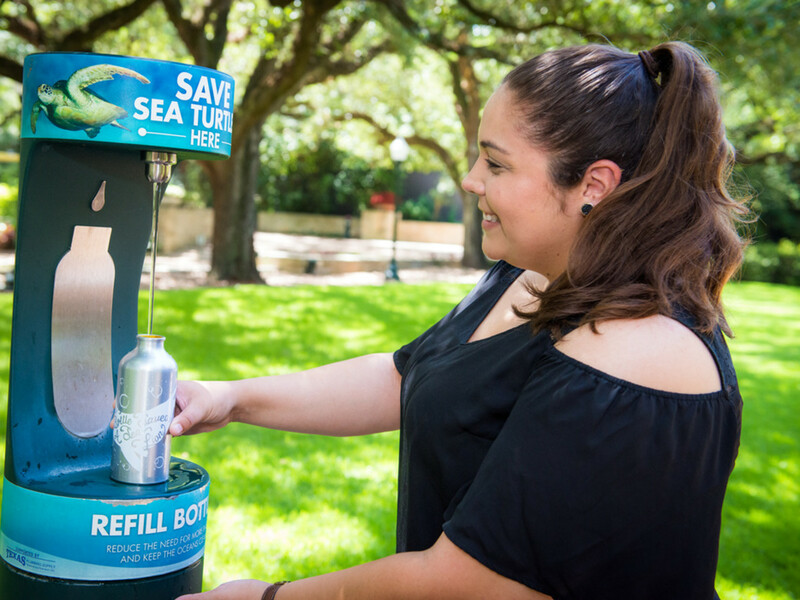 During a World Oceans Day celebration at the Houston Zoo, a volunteer showed a young boy a plastic milk jug that was studded with sea turtle bite marks. 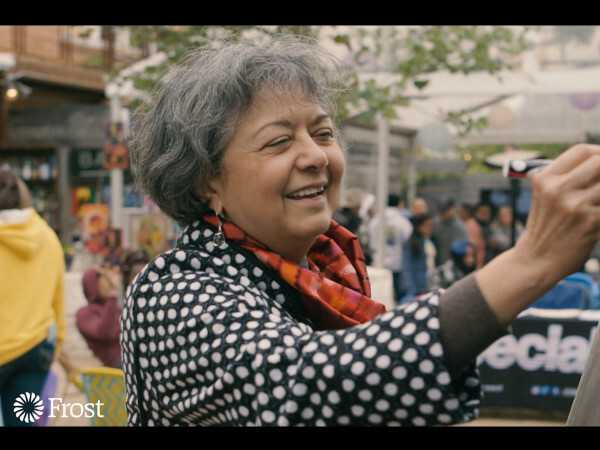 After seeing the threats that plastic has on animals in the ocean, the boy wanted to take action, so he and his family signed up for a beach clean-up later that summer. While cleaning the beach, the young boy came across a small plastic juice bottle and immediately recognized sea turtle bite marks like the ones he'd seen during his zoo visit. This young conservationist was then able to share his story with family and friends, teaching them how they can all take small actions to protect sea turtles. Just like that little boy, the Houston Zoo is committed to taking big actions to save animals and their habitats in the wild. 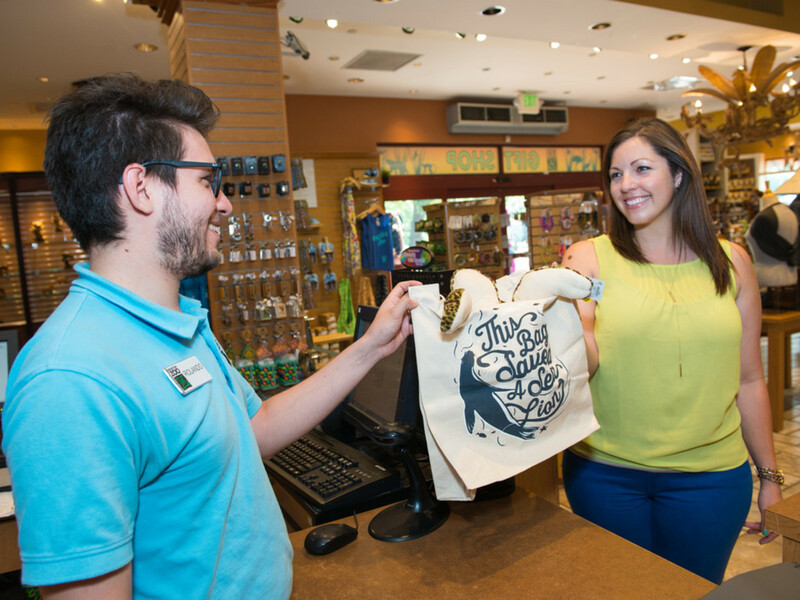 Not only did it remove plastic bags from the gift shops starting in 2015 — keeping an estimated 80,000 plastic bags from entering landfills and the environment each year — but the following year, it eliminated single-use plastic water bottles from all concession stands. 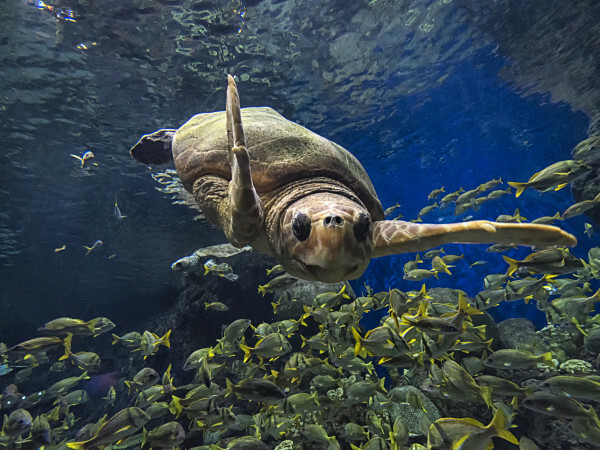 In 2018, the zoo took another big step toward protecting marine animals from debris by doing away with all single-use plastic straws. 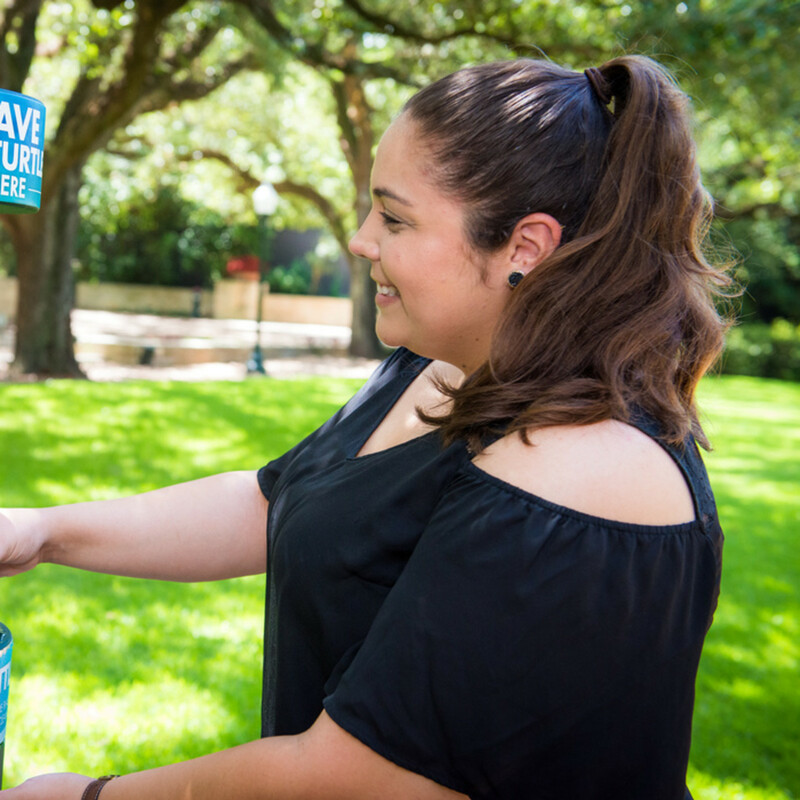 These are all actions that zoo visitors can implement in their daily lives, too, since using reusable bags when shopping, refilling water bottles at fountains, and saying no to plastic straws all have an immense impact. 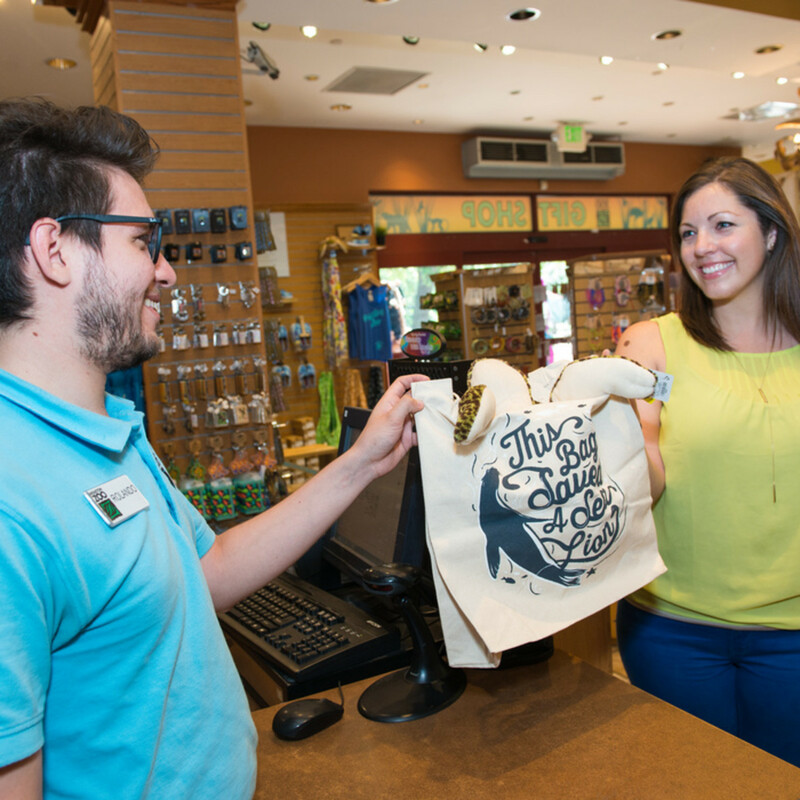 Each time you visit the animals at the zoo, a portion of your ticket proceeds go toward saving them in the wild. 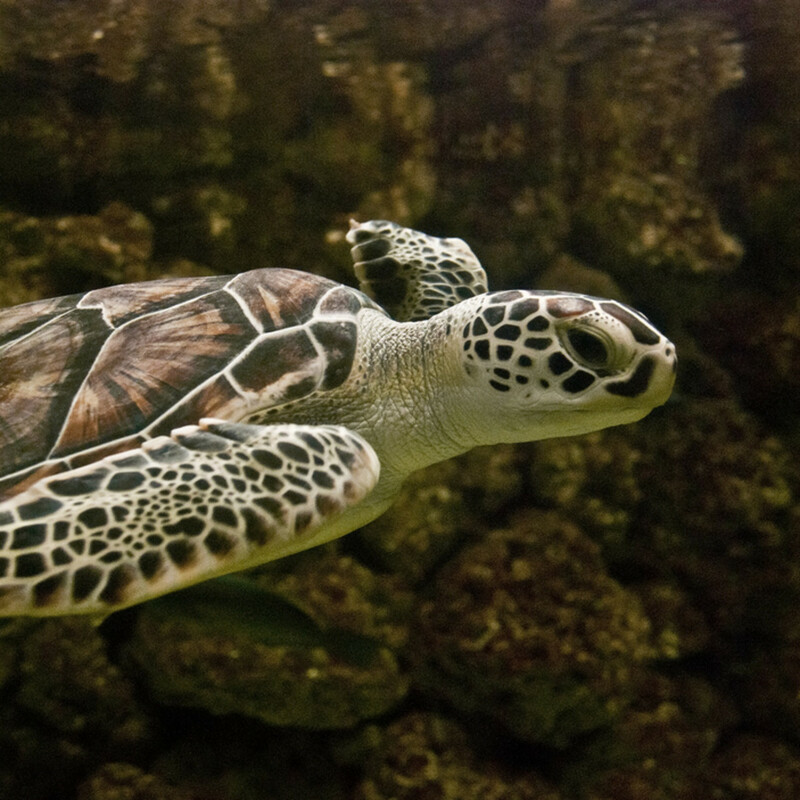 But the zoo staff also plays a huge part in protecting and caring for wild sea turtles, even if visitors don't always see it. Zoo team members aid in the rehabilitation and release of injured sea turtles — nearly 80 each year! 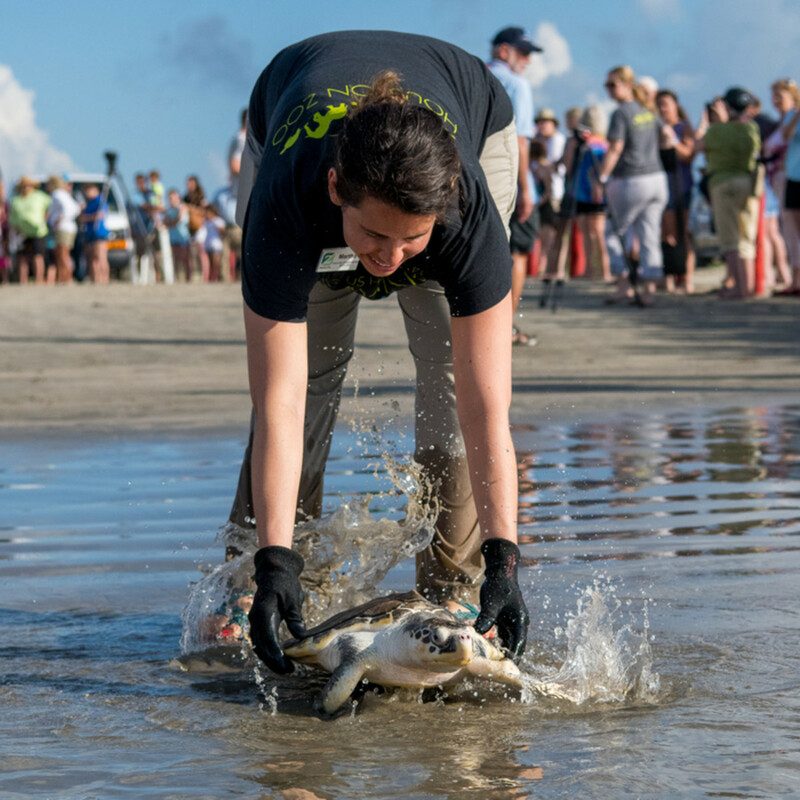 In May 2018, the Houston Zoo, along with its partners at National Oceanic and Atmospheric Administration (NOAA), released a total of 32 sea turtles back into the ocean. 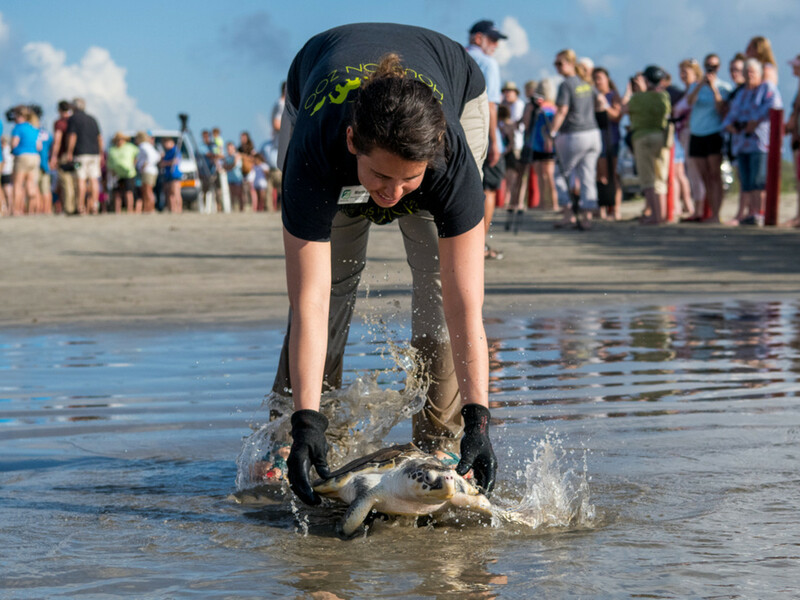 These sea turtles were found along the beaches in Galveston and picked up by NOAA to receive medical care by Houston Zoo veterinary clinic staff. 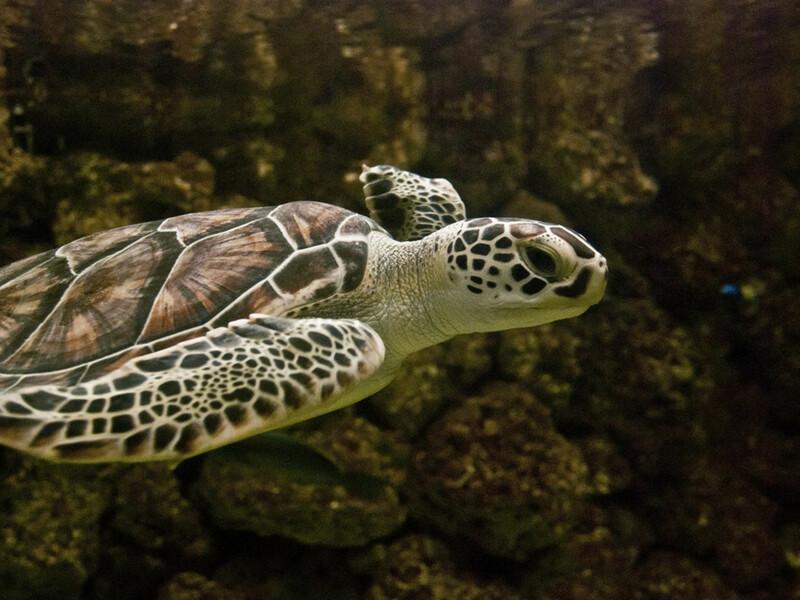 These sea turtles can sometimes be seen in the Kipp Aquarium when they are rehabilitating after receiving medical care. When they have a clean bill of health, they are released back into the Gulf of Mexico.